How do customers seek service fulfilment? Customers like to have Easy Access, 24/7 availability and Better Experiences from frequently used services from a channel they are comfortable with. 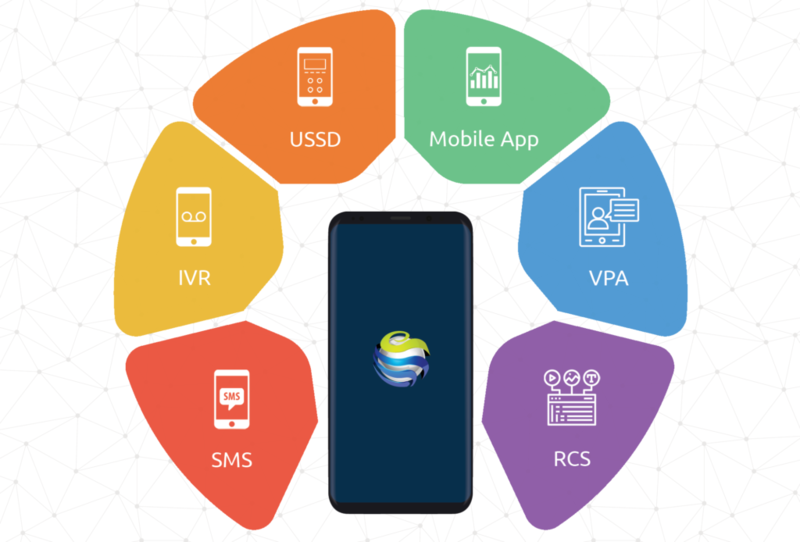 Mobile devices and networks have come along way in helping to deliver such service fulfilment, integrating newer technologies and standards capable of supporting a wider range of user centric functionalities. 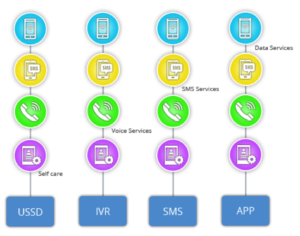 For instance, user interaction interfaces have evolved from simple SMS to richer web technologies based Mobile apps, resulting in a highly immersive user experience with greater flexibility and control given to the users. This has also underpinned the movement of service management from support and call centres to end users. 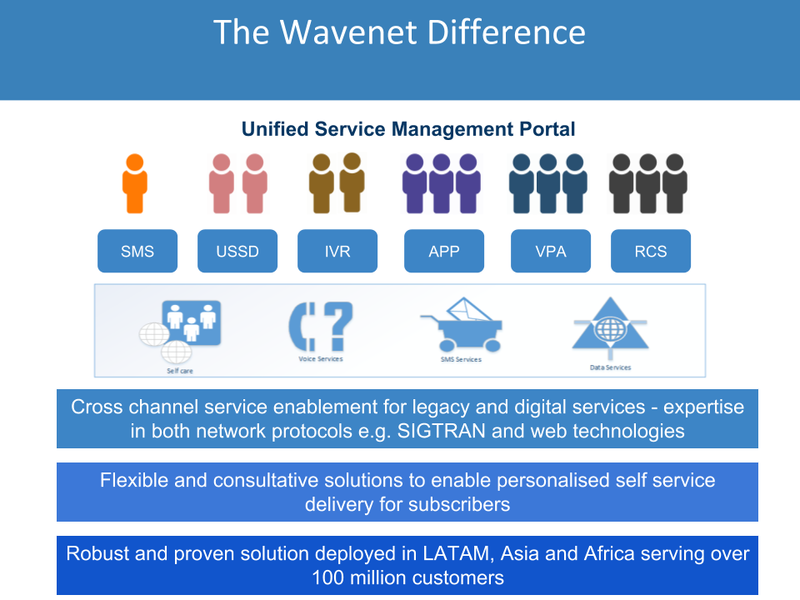 This also enables Operators to drive down support centre costs and helps increase subscriber ARPU. Expensive and Less responsive to dynamic market changes.